Gourmet Girl Gail here. It’s been a great summer so far! 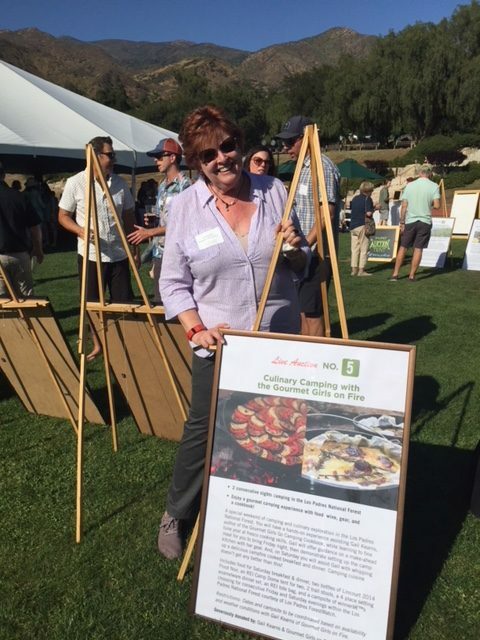 In between my work as an editor and book Sherpa, I’ve participated in a few events for the Gourmet Girls Go Camping Cookbook, and we’re still booking up for events through November. Yay! 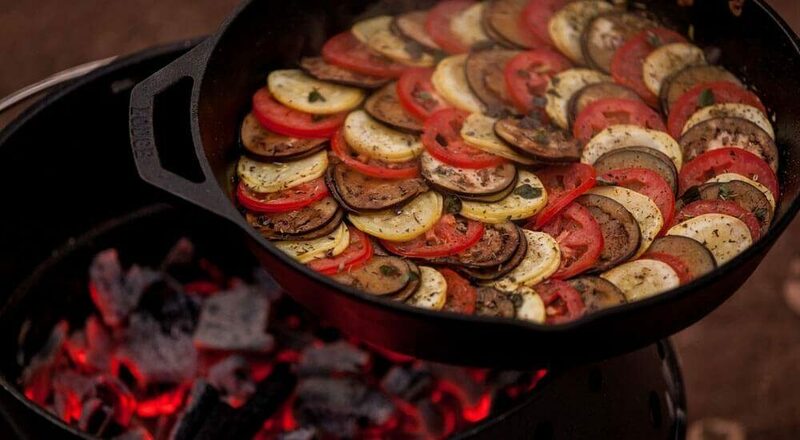 By the way, a number of new camping cookbooks have hit the market this summer, but they don’t hold a candle to ours. Seriously, I’m not bragging because I bought and checked every one of them out. Still, the more the merrier! 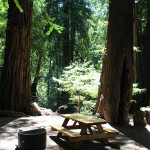 I’ll even be tasting a recipe from Feast by Firelight this week up in San Simeon State Park. Ojai Wild was a blast. It was their 11th year raising money for ForestWatch. Great food, music, and a beautiful setting. 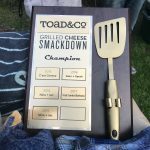 We live-auctioned off a camping weekend for two with yours truly as personal chef. The winner is a newbie camper, so it’ll be fun to orient them to a wonderful outdoor experience somewhere in the Los Padres National Forest. All proceeds from the event benefit Los Padres ForestWatch in their efforts to protect and preserve our local backcountry. We’ve offered another weekend in 2019 for Santa Barbara Wild, which takes place October 21. Stay tuned for more info on that. 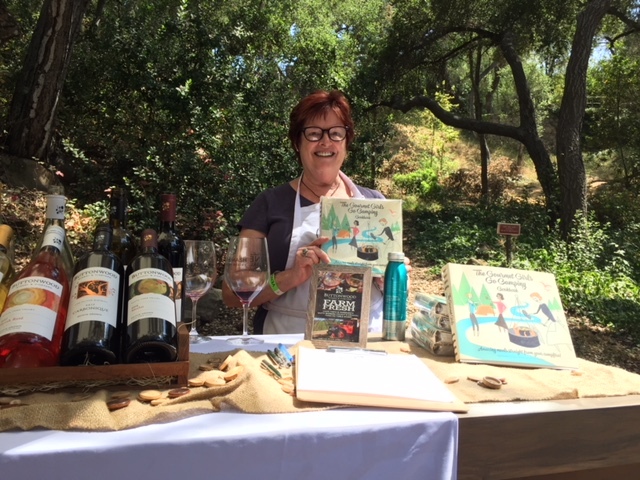 Then, when Gourmet Girl at Large, Seyburn Zorthian, called me to offer a spot at the sold out Santa Barbara Wine + Food Festival on the banks of Mission Creek at the Santa Barbara Museum of Natural History, I jumped at the chance to show our cookbook at the Buttonwood Winery table. And this was right after a CranialSacral session with Paul Brown, practitioner extraordinaire. I’m pretty zoned out in this photo, but it’s not from the wine. LOL! 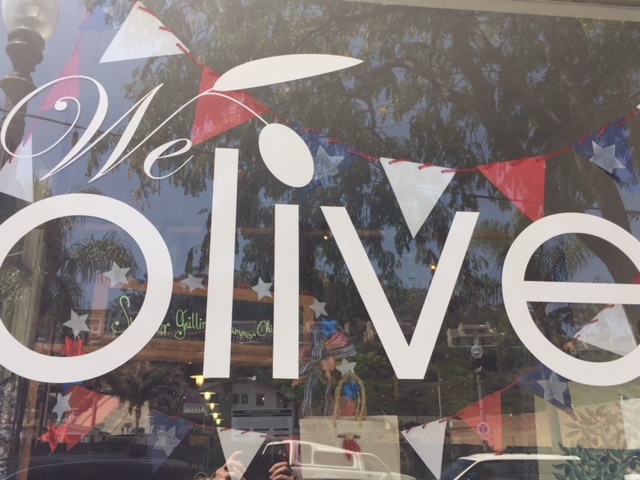 Last but not least was a We Olive event on Main Street in Ventura. 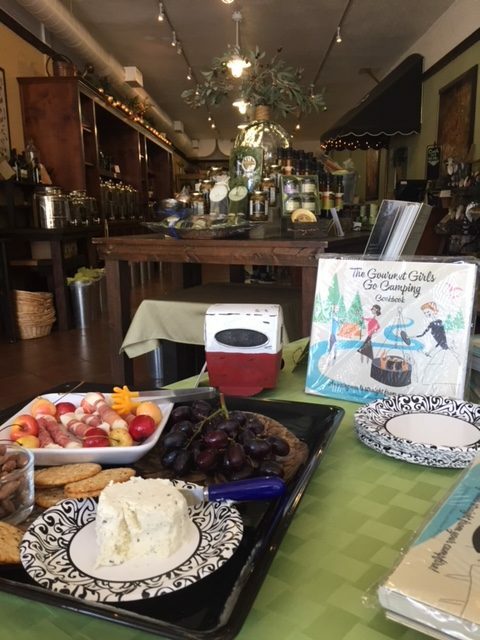 I love that store, and they consistently sell our cookbook during the summer months. Of course, I stocked up on a few goodies, namely their fig balsamic vinegar (yummy!) and their white balsamic vinegar spiked with peach. A tablespoon of this is so good and refreshing in some sparkling water! 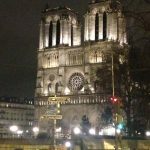 What’s coming up? I’ll be doing a book signing and reception at Ventana Campground September 22. It’s like coming full circle, as this is where we did most of the recipe testing for the cookbook! 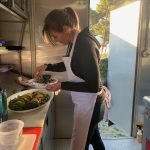 Check out this article that includes the glamping tents at Ventana! Best news of all is that the Pacific Coast Highway (Route 1) is reopening from the south into Big Sur on July 20th! It’s been 18 months of road closure due to the biggest mud slide in the history of the area. Finally, we’ve got REI events in October at both the Santa Barbara and Oxnard store. 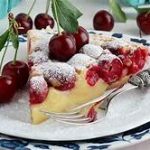 So, stay tuned for all the happenings from the Gourmet Girls on Fire. In the meantime, get outdoors and keep your adventure hats on!